Okhna Rithy SEAR has been successfully managing business in Cambodia for 20 years. Started up as an appointed Freight Auditor for United Nations Transitional Authority in Cambodia. With his confident, reliable and self-driven characters he has successfully introduce many businesses into Cambodia market with esteem quality standards. A practical leader with strong problem solving skills, excellent self-discipline with thorough approach to work ethics and responsibilities, always ready to learn new skills and adapt to situation. He is also currently the CEO of Worldbridge International. A logistics company established in 1993, which has grown to be one of Cambodia’s leading freight forwarding companies. As a member in Cambodia Chamber of Commerce, Okhna Rithy Sear is also a scholar with MBA who can converse fluently in English, Khmer and Thai. At a very young age, he was also awarded with Dignitary Medal of Mohasereywat, an highest honor that granted by H.M Norodom Sihamoni who is the King for the Kingdom of Cambodia. Mr Ching Chiat Kwong is the Executive Chairman and CEO of Oxley Holdings Limited (“Oxley”). He is responsible for the overall performance, as well as for the formulation of corporate strategies and the future direction of Oxley. Mr Ching also sits on the board of a few Singapore-listed companies, serving as the Non-Independent and Non-Executive Chairman of HG Metal Manufacturing Limited, and is also a Non-Executive Director of Artivision Technologies Ltd and NewSat Limited. Mr Ching possesses nearly 20 years of industry experience. Prior to establishing Oxley, he invested in, developed and successfully launched 13 residential property projects in various parts of Singapore. His keen ability to identify market trends and business opportunities has enabled him to chart the course for Oxley’s expansion towards the development of industrial and commercial projects in addition to residential properties. Under Mr Ching’s leadership, Oxley completed the then largest initial public offering on the Catalist of the Singapore Exchange (“SGX”) in 2010. Apart from his commitments at Oxley, Mr Ching is also an active supporter of programmes that benefit the elderly and socially disadvantaged. He sits on the THK Nursing Home Limited and Ren Ci Hospital Board. Mr Ching graduated with a Bachelor of Arts degree and a Bachelor of Social Sciences (Hons) degree from the National University of Singapore in 1989 and 1990 respectively. 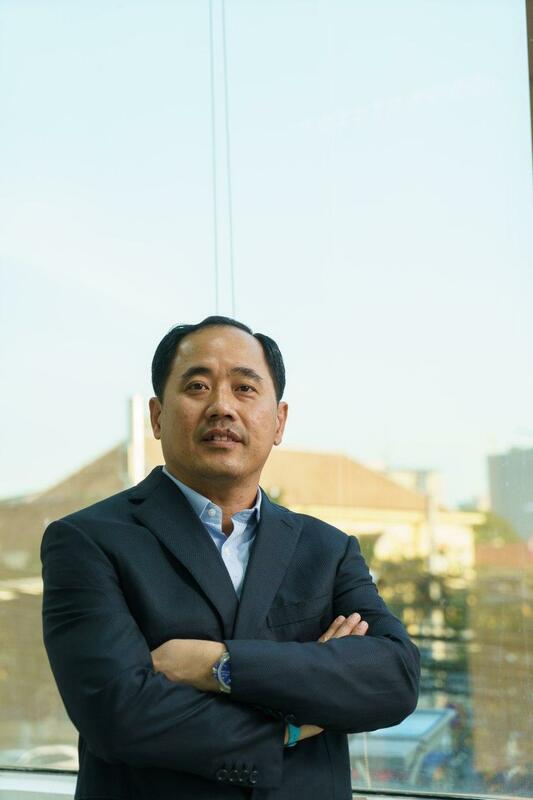 Mr Tan Teck Kee is a co-founder of Worldbridgeland (Cambodia) Co., Ltd. Besides real estate, he also has several investments in key industries related to media, pawnshop, specialised bank, scrap recycling, E-commerce, Kerry-Worldbridge Free Trade Zone and Special Economic Zone, Kerry Express and others which he sits on the Board as a Director. Being professionally trained in Crisis Negotiation by the London Metropolitan Police in New Scotland Yard, he develops a good mix of conceptual and analytical skills highly demanded in today’s dynamic changing business climate. Due to his diverse rich experience and strong business network, Mr Tan plays a pivotal role in charting the strategic business development and operational performance of these Companies. He is highly sought after by overseas companies to provide business consultancy for their new business set-ups in Cambodia. Mr Tan graduated with a Bachelor of Business Administration Degree from the National University of Singapore in 1998. He was an ex-Deputy Superintendent of Police with the Singapore Police Force and held several key senior appointments during his years of service. 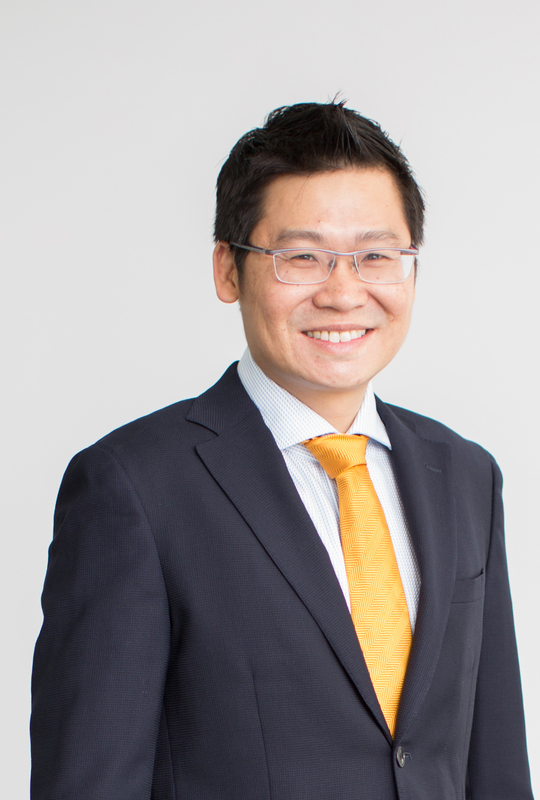 Mr Low See Ching was appointed as Deputy CEO and Executive Director of Oxley Holdings Limited (“Oxley”) on 1 February 2014. Prior to this appointment, Mr Low served on the Board as Non-Executive Director. Mr Low is responsible for business development, as well as supporting Oxley’s CEO in the formulation of corporate strategies and future direction of Oxley. Between 2005 and 2009, he invested in, developed and launched five property development projects in Singapore, namely Residences@Jansen at Jansen Road, Urban Lofts at Rangoon Road, Vetro at Mar Thoma Road, The Verve at Jalan Rajah and The Aristo@Amber at Amber Road. Mr Low is currently a Non-Executive Director of Hafary Holdings Limited, a Singapore-listed company. He joined Hafary Group in 2000 and rose through the ranks to Executive Director and CEO in 2005 before relinquishing his role in December 2013. He was responsible for the overall management, operations and charting of its corporate and strategic direction, including sales, marketing and procurement strategies. He is also a Non-Executive Director of HG Metal Manufacturing Limited. Mr Low graduated with a Bachelor of Accountancy degree from the Nanyang Technological University, Singapore in 1999. 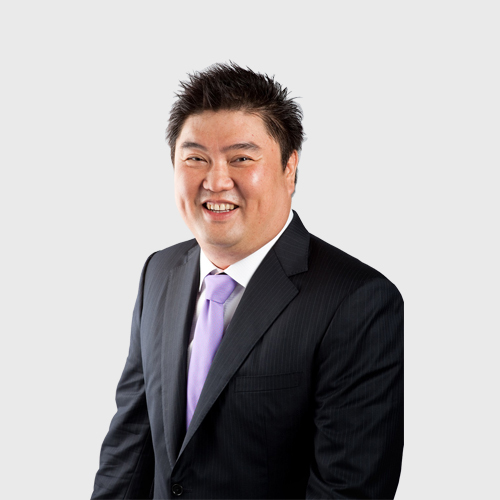 Mr Ooi Chee Eng joined Oxley Holdings Limited (“Oxley”) in August 2014 as Financial Controller. He is responsible for the overall financial and accounting functions of Oxley Group. He is also Company Secretary of Oxley. He has over 15 years of experience in accounting and finance working with companies dealing in thermal coal, container shipping and fresh fruit businesses. He has also worked in Sime Darby Singapore and HK region and KPMG Singapore. Mr Ooi is a member of the Institute of Singapore Chartered Accountants. He holds a Bachelor of Accountancy from Nanyang Technological University.